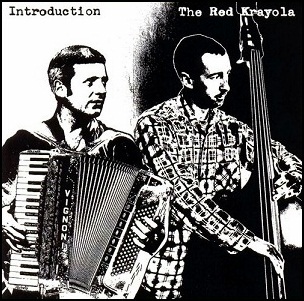 On April 18, 2006, “Drag City” label released “Introduction”, the ninth Red Krayola album. It was recorded in August 2005, at “Soma E.M.S” in Chicago, Illinois, and was produced by Drag City. All lyrics written by Mayo Thompson; all music by Mayo Thompson, John McEntire, Stephen Prina and Tom Watson. In October 1972,“Dawn” label released “Made in England”, the fourth Atomic Rooster album. 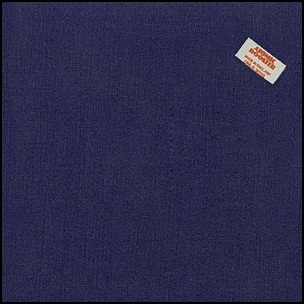 It was recorded in 1972, at “Trident Studios” in London, and was produced by Vincent Crane. 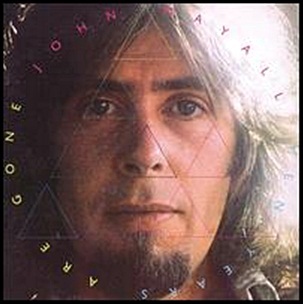 In September 1973, “Polydor” label released “Ten Years Are Gone”, the twenty-second John Mayall album. 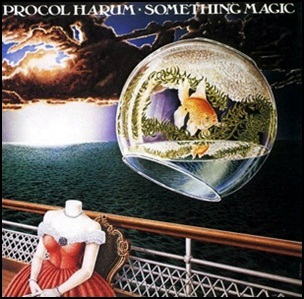 It was recorded in 1973, at “Sunset Sound” in Los Angeles, and was produced by John Mayall. 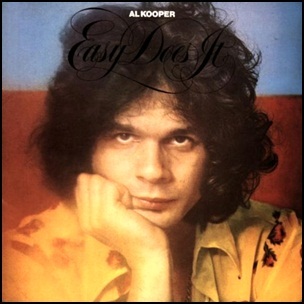 In August 1970, “Columbia” label released “Easy Does It”, the third Al Kooper album. It was recorded in 1969, and was produced by Al Kooper. 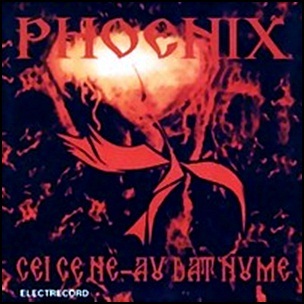 In June 1972, “Electrocord” label released “Those Who Gave Us the Name”, the debut Phoenix album. The album cover art was by by Valeriu Sepi. All music by Nicolae Covaci and Josef Kappl, all lyrics by George Topârceanu and Victor Cârcu. 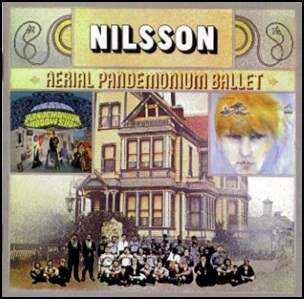 In June 1971, “RCA Victor” label released “Aerial Pandemonium Ballet”, the seventh Harry Nilsson studio album. It was recorded 1966-1968, with new vocals and remixes in 1971, and was produced by Harry Nilsson and Rick Jarrard. This was one of the first-ever remix albums.